This politiko can’t get enough of this drink! It turns out Pangasinan 4th District Representative Christopher “Toff” de Venecia is a big matcha lover. 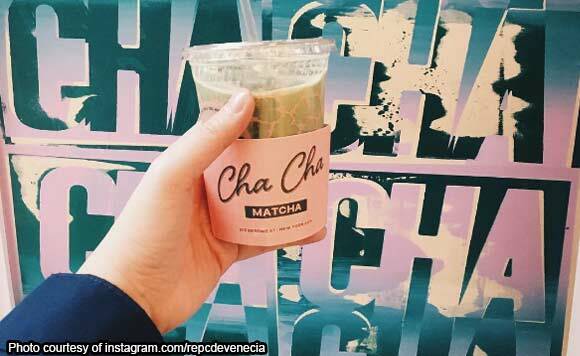 During his recent trip to New York, United States of America, De Venecia made sure to visit Cha Cha Matcha. He then ordered his favorite drink. And like the true millennial that he is, De Venecia Instagram-ed it! “The one thing I can drink all day, errrrday,” said De Venecia. Napa-cha cha ka rin ba sa sarap, Cong. Toff?